I liked both books a lot....sad that I couldn't share with Remy. The post office, when I demurred at about 4 times the total costs of books to mail ( there is no longer slow boat book class...it is, as my daughter would say. an old person's thing) suggested UPS...and when I went to UPS they laughed when I told them the post office sent me, and said they would charge twice as much. So I guess, in the modern world, if you want to share a book, you get Amazon to print a new one and drop it off at the friend's house. Our world is truly disappearing. 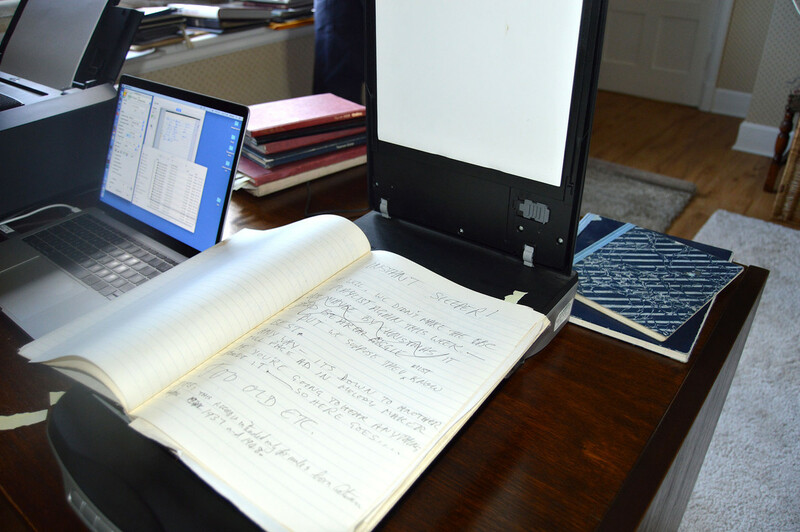 Who knew mailing a book to a friend would be like using a landline? Grandkids find it rather quaint that I still use the landline to phone them sometimes at home. 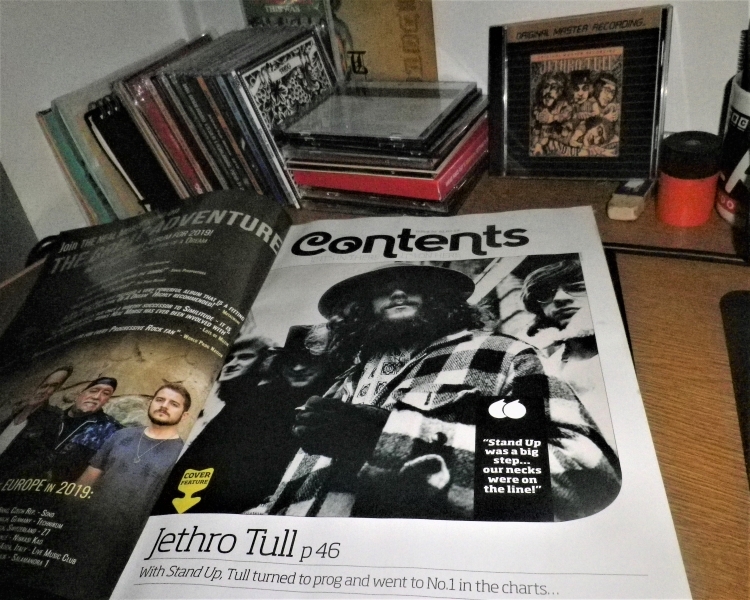 Similar in many ways, technology wise, when I first showed my Dad a cassette tape recorder and he was most impressed a few weeks later when I transferred his beloved 78rpm records to cassette tape. In years to come we'll all have silicon chips implanted in our brain which will automatically play the song of your choice by merely thinking of it - or perhaps that's old hat ? 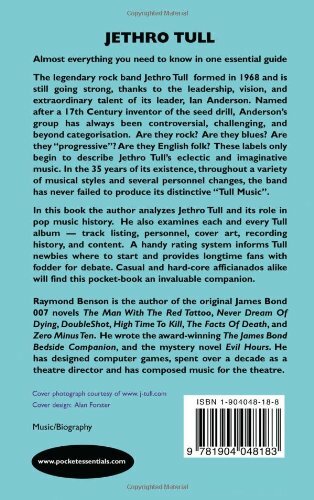 here are my very brief thoughts on the Tull books that I have. book to have. 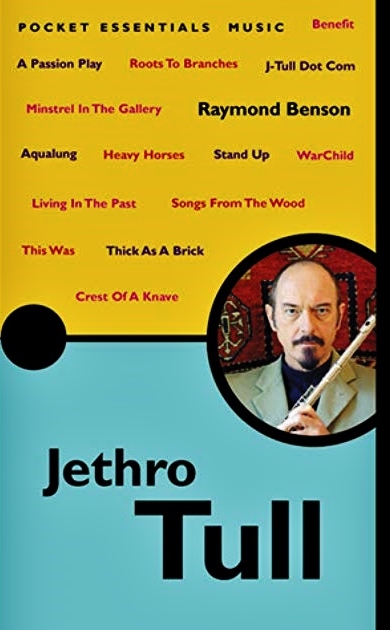 I like his one liner at the end of the introduction “There is no other band quite like Jethro Tull”. 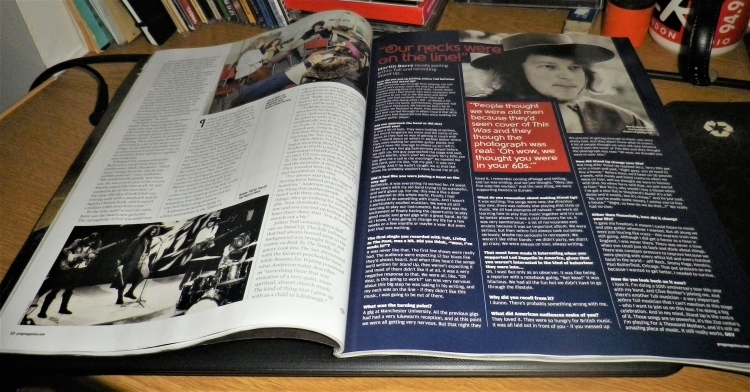 The Jan 20th #Music_in_Widescreen is now available. 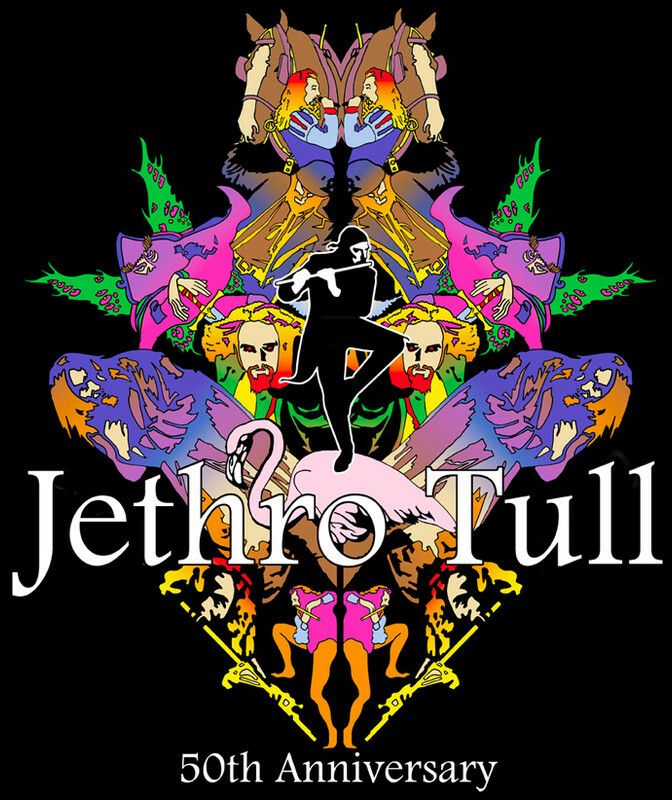 "The Pocket Essential Jethro Tull" who took us through 50 years of Jethro Tull history, Enjoy! 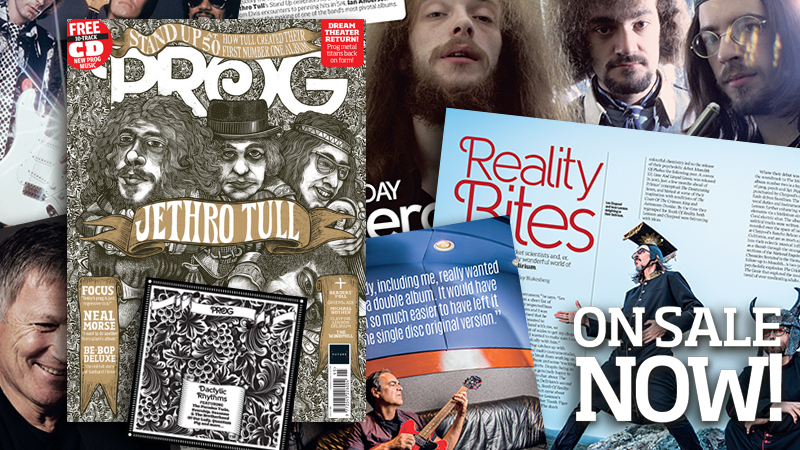 The new issue of Prog is on sale today. 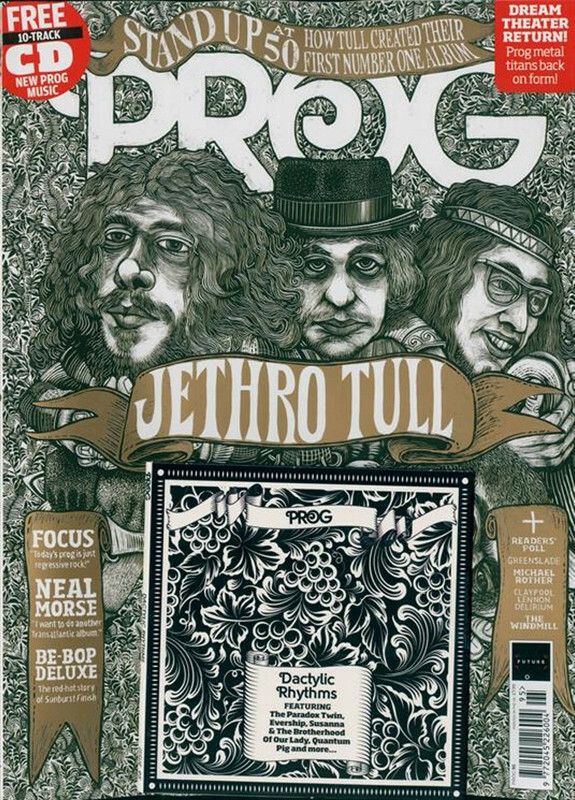 We celebrate 50 years of Stand Up with Ian Anderson, Martin Barre and album cover artist james Grashow. The album that saw the band break away from the blues and jazz of their debut and begin to explore more progressive territory. 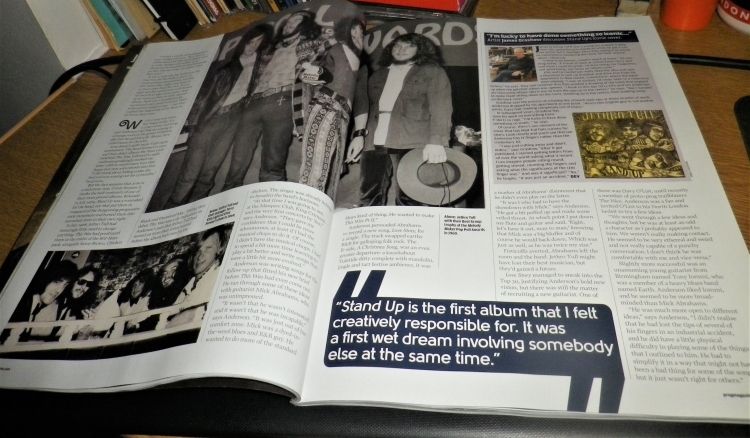 It worked too, because Stand Up was the band's very first Number One album. 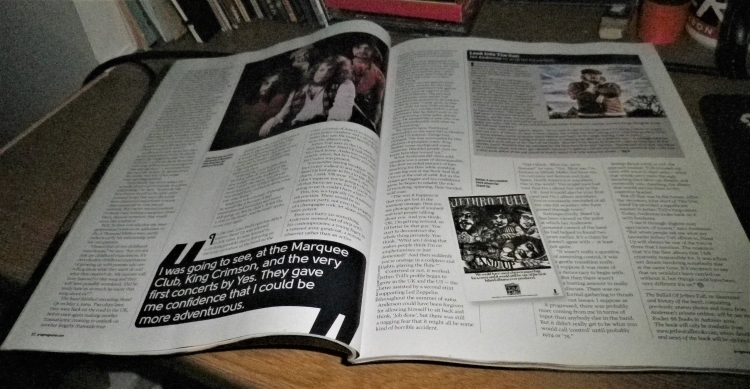 As you can see, Rocket 88 editors have been at Tull Manor scanning the notebooks, photo albums and scrapbooks which Ian Anderson dug out of his vast attic. 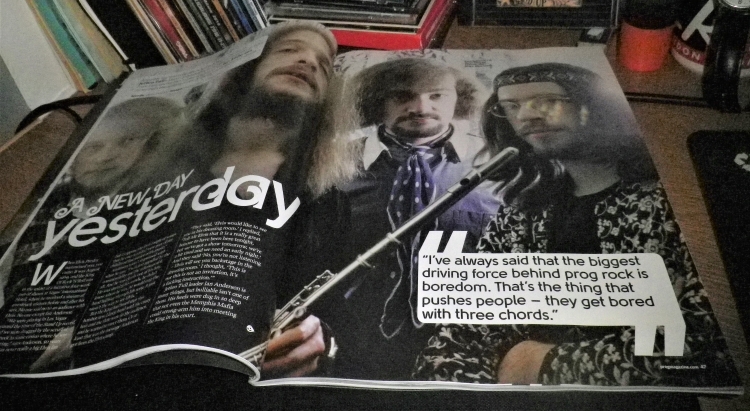 Members of the band have been putting down their memories of the history of Jethro Tull. We are on schedule for publication in the Autumn this year and you’ll soon get another email from us giving details of how to pre-order the book with your exclusive early-bird discount.